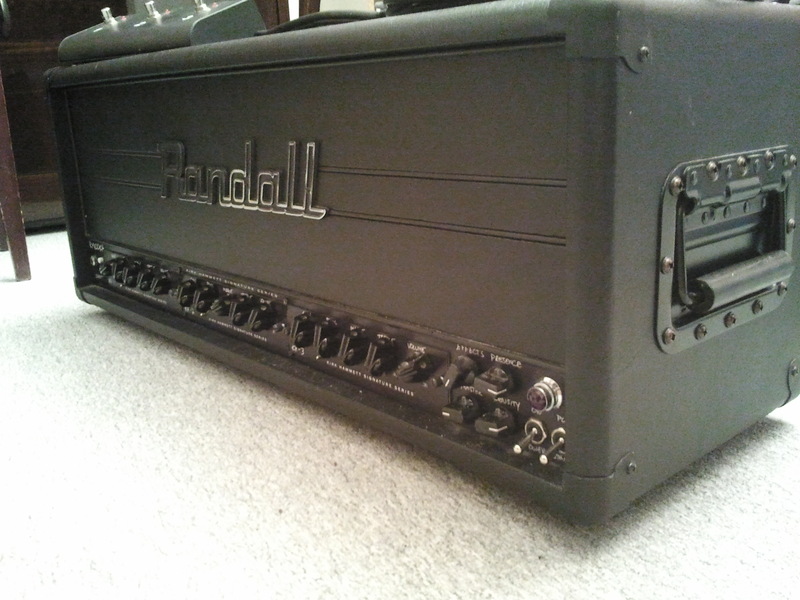 This is an all tube 100 watt head. The power tubes have external bias points and allows the user to swap out to almost any power tube available such as el34, 6L6, 5881, KT66, KT77, KT88, and so on. I have zero tech skills, but with a $20 meter from radio shack, even I am able to swap tubes in and out with ease. One can set the bias "cold" or "hot" or anywhere in between. Matching tubes are not necessary, as each tube has separate bias controls for adjustments (unlike the rm50, rm20, or rt2/50). There is Presence and Density which yield hi end sizzle and low end thunder- very cool features. No built in reverb, but for me that is an acceptable omission. Loops available are series or parallel. Be aware, one must use a line level pedal in these loops. There is midi in/outs to communicate with most modern fx units. This amp is loaded with modern features. 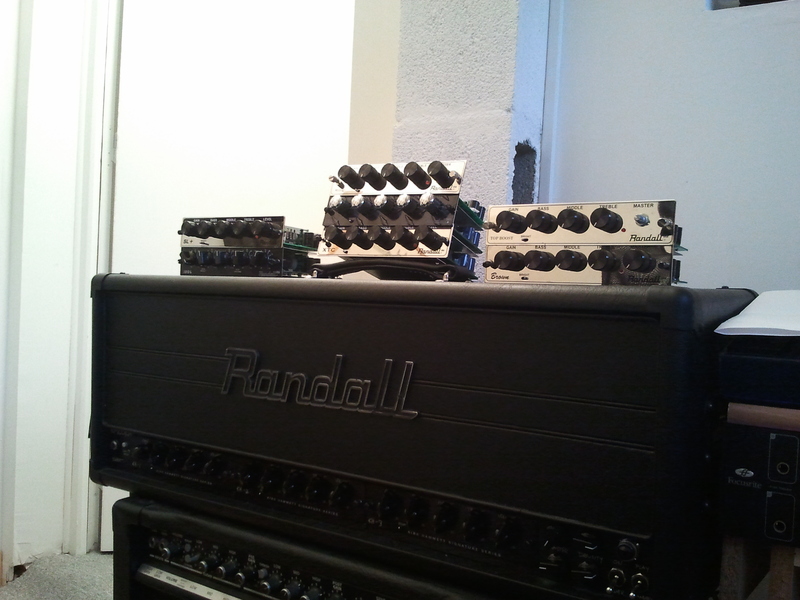 Depending on the modules, the amp can sound Gain-Glorious to Misunderstood Mud. I am fortunate to have many guitars at my disposal; my favorite ones include a Gibson Les Paul Gothic studio, a 7string Epiphone Gothic LP, a Gibson Carved Top SG, and an Yngwie Strat. Depending on the modules, the amp can get mixed results. The rm100KH is a fantastic amp. 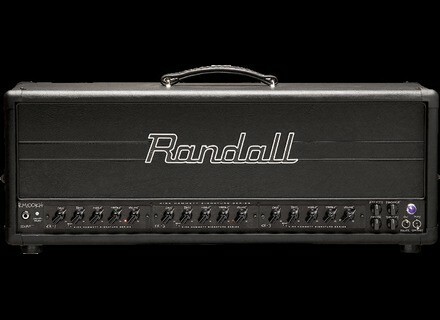 It is said to be similar to the rm100, but with added low end. I’ve had both amps and noticed the difference between the heads is not huge- especially when you can control low end thunder via the Density controls. I love having the ability to change out tubes. 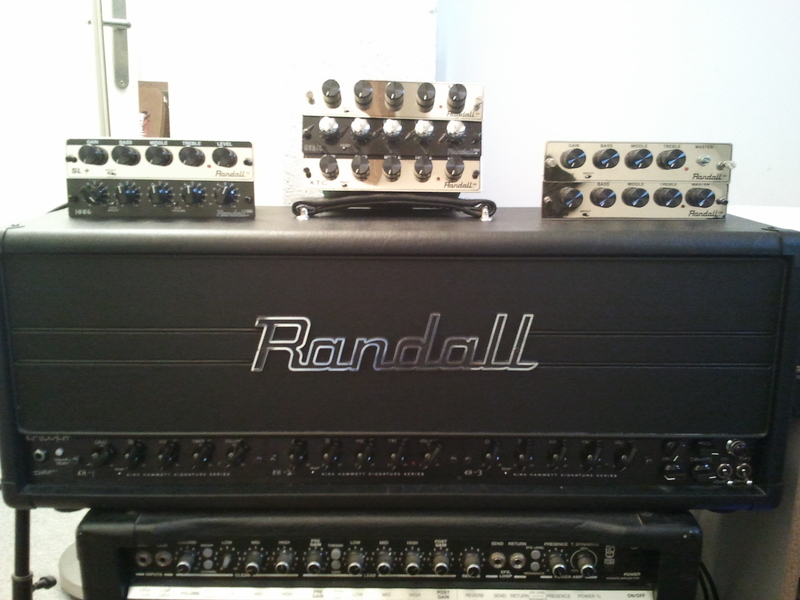 A quick swap of power tubes can change the whole vibe of the sound. 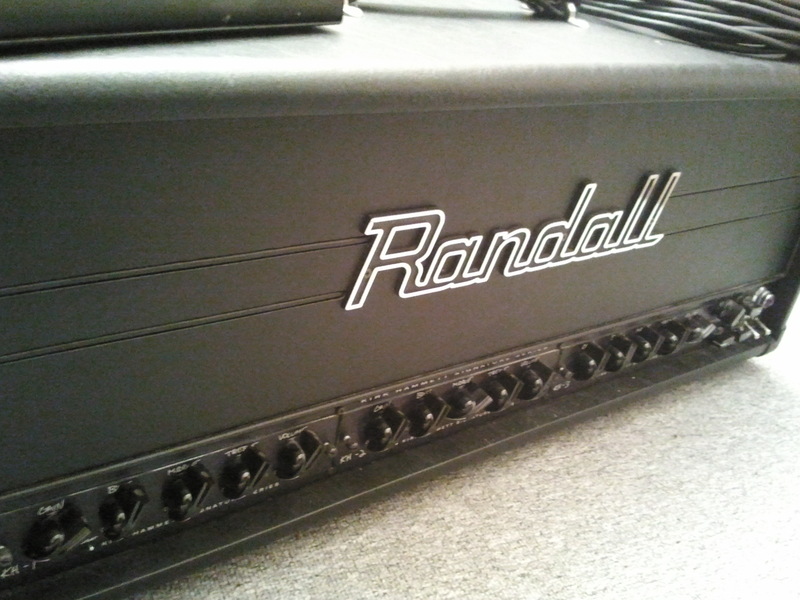 Some may see this piece as only a Metal Amp, but don’t be fooled. Many times I’ve thrown in a Tweed module, grabbed a strat and enjoyed the bluesy tones that are delivered. The JTM provides a great jazzy tone. Metal? Yes, it’s there in spades. I’ve become spoiled by modded modules though- the module emulating Framus Cobra just flat out screams in this head. The stock modules give mixed reviews. The KH1 is a great “crystal” clean module- yet very clean; I don’t like the dirty cleans that come from this mod. The KH2 is old school 80s, throw an OD pedal in front and enjoy. The KH3 has lots more gain and plenty of low mids. A little too wholesome for my rhythm tastes, but makes an excellent lead module for solos. It has a splash of Mesa Mark in it- not a lot of chainsaw, but more smooth mids. If you’re buying an mts amp, the rm100KH is a great choice for aggressive rock/metal players. However, the increased cost of the head compared to an rm100 may not be worthwhile, as I find the heads to be very similar. In the end if you get some great modules, this amp will deliver the goods….just be aware that the stock KH mods may not be the best mods on the market.